General Electric Co is stepping up investment in batteries with a $170 million factory that the world's largest maker of electric turbines sees as a key element in its hefty energy business. The largest U.S. conglomerate, which plans to unveil the factory on Tuesday, said it was stepping up its planned investment in the site from an initial $100 million targeted when it decided to make the move in 2009. The larger investment will double the plant's planned capacity, GE said. 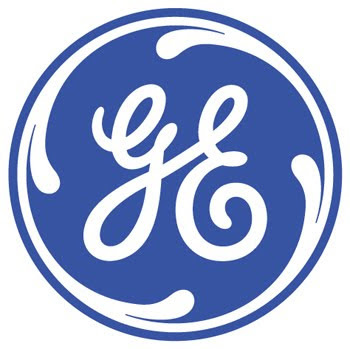 The Schenectady, New York site will employ about 450 at full capacity and will be the start of a business whose annual revenue GE expects to grow to $1 billion in coming years. Chief Executive Jeff Immelt has stepped up GE's focus on energy over the past two years, including an $11 billion wave of takeovers in late 2010 and early 2011 funded by some of the proceeds of its sale of a majority stake in the NBC Universal media operation. The company said it had received its first order for the batteries from South African engineering company Megatron Federal, which wants 6,000 to be used as backup power supplies at telecommunications sites. GE did not disclose the value of the order. GE received $15 million in funding from New York State authorities and $5 million from local officials for the plant. GE's energy division, which also makes equipment used in oil and gas production, last year generated about 30 percent of the group's $147.3 billion in revenue and was also its most profitable segment. GE's rivals in the energy sector include Germany's Siemens AG and France's Alstom SA. The new factory is not GE's only investment in battery technology. It also holds a stake in A123 Systems Inc, a maker of lithium-ion batteries used in electric and hybrid cars. The company has seen its shares lose three-quarters of their value over the past year as it has begun to run short of cash.